Calculating the volume of stockpiles has been an arduous task for decades, but at the start of this new year, there's an easier route. Historically, mining professionals have manually examined volume using hand tools to determine the parameters, then calculated math problems based on varying slopes and contours. As the sun beams relentlessly upon quarries where shade is often scarce, it's a safe bet to imagine industry professionals continually asking: when will something better come along? With DataMapper's Volume App for drone data, that day has arrived not a moment too soon! 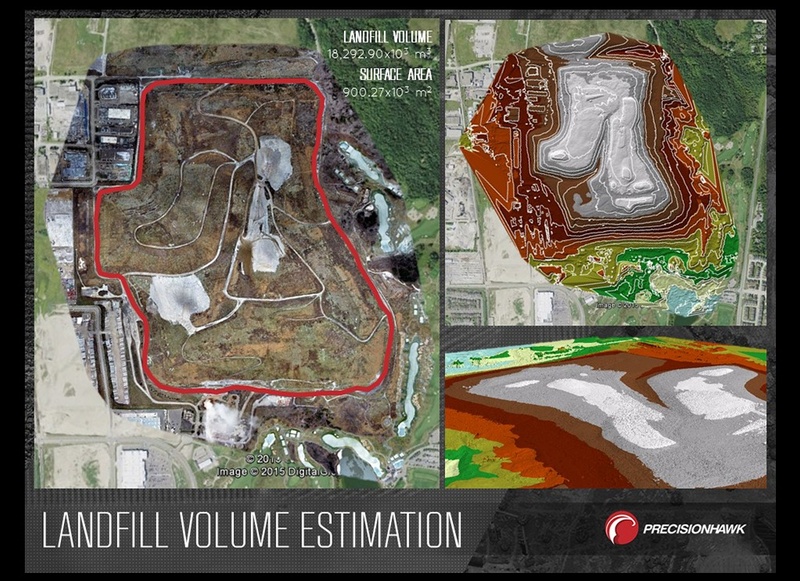 The Volume App produces accurate volume estimates of stockpiles, landfills, mining pits and similar structures derived from drone imagery. Upon processing the aerial images into a 2D/3D map on DataMapper.com, users simply select the app and the area of interest. Upon competition, the calculations are viewable online and available as downloadable reports. 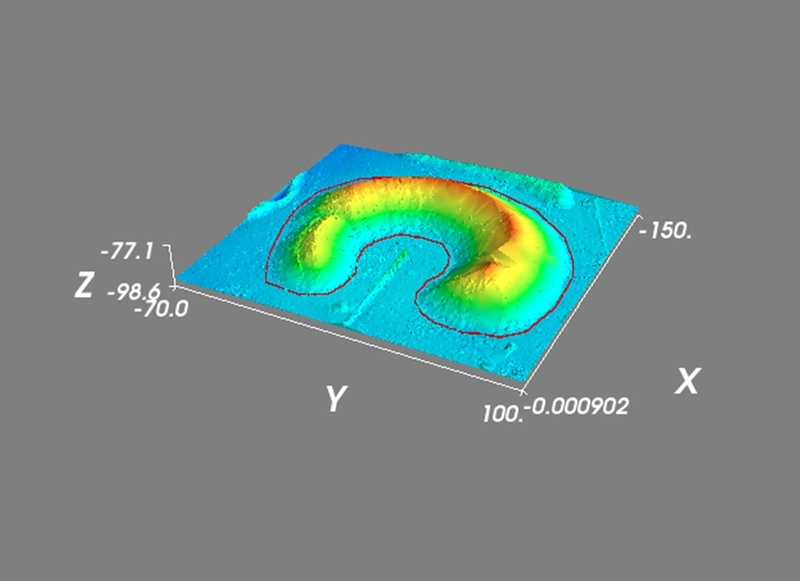 The Volume App generates three file types: (1) a GIS vector file (shapefile), (2) a KML file showing the cut, fill and total volume in cubic meters, and (3) a .dxf file which is compatible with AutoCAD and other popular programs within the mining, construction and surveying industries. How is the report actionable for professionals? Accurate volume measurements are an integral part of many commercial industries. In mining, for instance, companies often have their assets laid out in stockpiles—from raw materials to mined products—and quantifying exactly how much is there sheds light on production and operational efficiency. To use the Volume App on your aerial survey or to get more information on other available apps, visit https://www.datamapper.com/algorithms. DataMapper also works closely with GIS experts, university researchers and enterprise clients to build and commercialize custom algorithms to keep the marketplace growing. Email us at geospatial@datamapper.com to partner or share your ideas.